Texas Sen. Kel Seliger (R-District 31), who chairs the Texas Senate Higher Education Committee, recently toured Blinn College’s Brenham and Bryan campuses, reviewing programs such as Blinn's partnerships with Texas A&M and its early college high school. Seliger’s tour included attending the groundbreaking ceremony for the Center for Infrastructure Renewal at Blinn’s RELLIS Campus, a $73 million project. The state senator also visited Blinn’s Health Science Center (HSC) in Bryan and the W.J. “Bill” Rankin Agricultural Complex on the Brenham Campus. 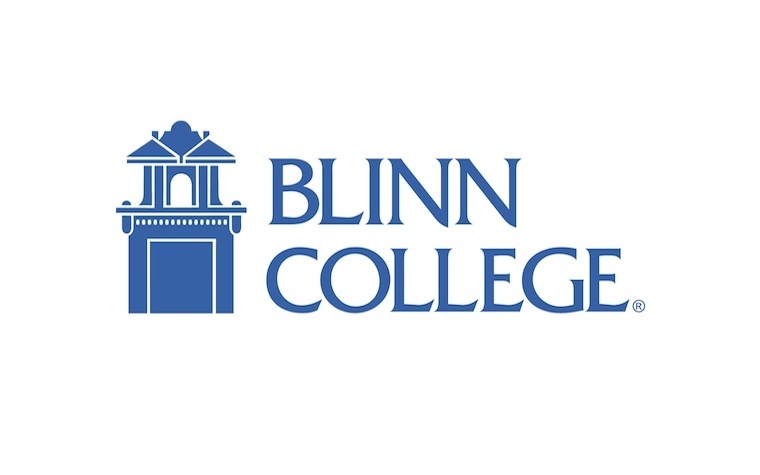 Want to get notified whenever we write about Blinn College ? Next time we write about Blinn College, we'll email you a link to the story. You may edit your settings or unsubscribe at any time.